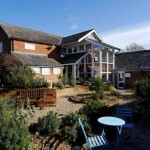 Are you looking for things to do in Suffolk? Here at Kersey Mill, Hadleigh Suffolk we have plenty to do and see. 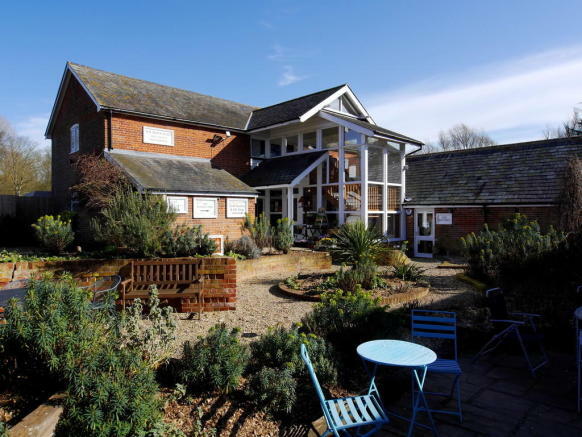 Kersey Mill has a variety of independent businesses on site including the Glass & Craft studios where you can do a whole host of craft activities. 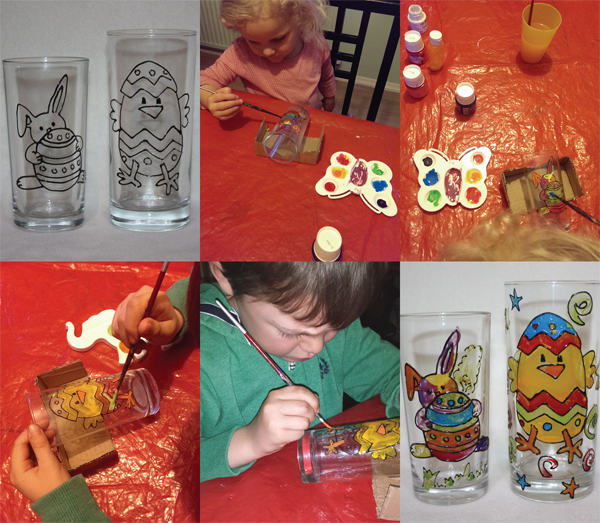 Glass & Craft is ideal for individuals and families looking to get creative. 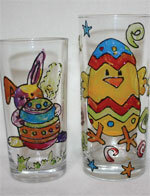 Choose from Glass and ceramic painting, sand art, decopatch, bear building and more. Will we be on your list for things to do in Suffolk? 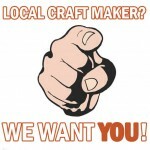 The Suffolk Craft Shop – Shop from over 45 local craft makers. You find a huge variety of gifts and home wares at The Suffolk Craft Shop. From handmade jewellery and cards to wooden plaques, hand painted glasses and soap and a whole host of craft items. The Copper Kettle – Either sit inside the cafe area or outside in the gardens and enjoy a coffee and a slice of cake. The Copper Kettle also servers a wide range of cafe items. The Flower Shop – If you are looking for beautiful flowers for a gift or for wedding or funnel look no further. Amy, the owner of the Flower Shop, really does make some amazing flower arrangements and flower bouquets. Zor Boutique – Ladies, if you are looking for a new hand bag or or outfit Zor Boutique is the one for you. The wonderful surroundings of Kersey Mill is located to other things to do and see in Suffolk like the beautiful market town of Hadleigh and the little village of Kersey with its ford running though it. 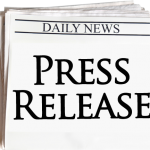 Looking for a mobile disco in Ipswich, Suffolk? 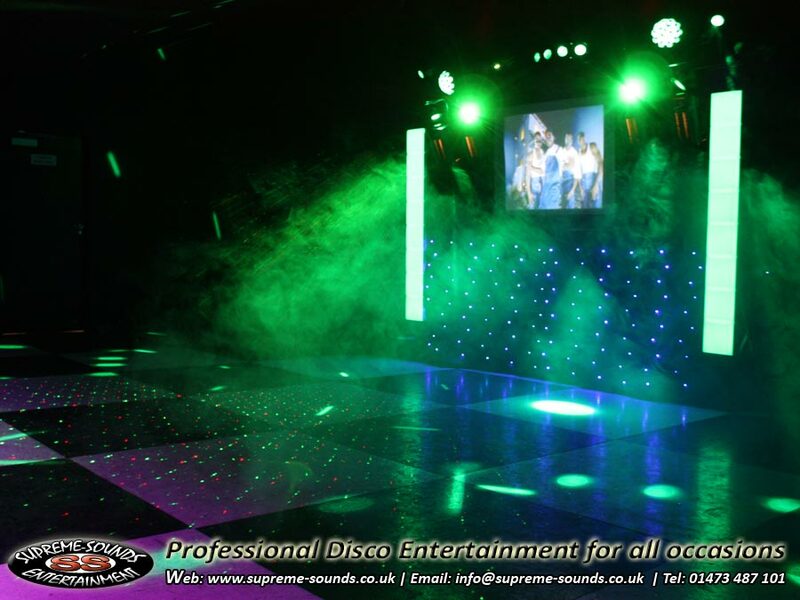 Look no further Supreme Sounds Entertainment are one of the leading disco companies in the area and can cater for all occasions. Saturday, June the 14th sees the opening of Glass & Craft, a glass painting studio and local craft shop located in the wonderful surroundings of Kersey Mill, near Hadleigh. Stacy says that although the concept of the glass painting studio is similar to the ceramic cafés which can be found around Suffolk where adults and children can paint on pottery, Glass & Craft will provide a different experience offering a wide and exciting range of glassware and pre-templated designs to choose from. There will always be help on hand to advise and assist. The studio will also be offering Decopatch to make exciting mementos by sticking patterned paper on to the pre-formed 3-D shapes of animals, ornaments and lots more. Stacy says that Decopatch is a brilliant and easy craft designed to be stimulating, particularly for small children. The idea of the glass painting studio stems from Stacy’s current business, Unique Glasses, where she hand paints all types of bespoke glassware for all occasions selling to customers throughout the UK. Stacy says that it has always been her dream to open her own shop where she can share her talent and can help others to have fun creating their own unique glassware. 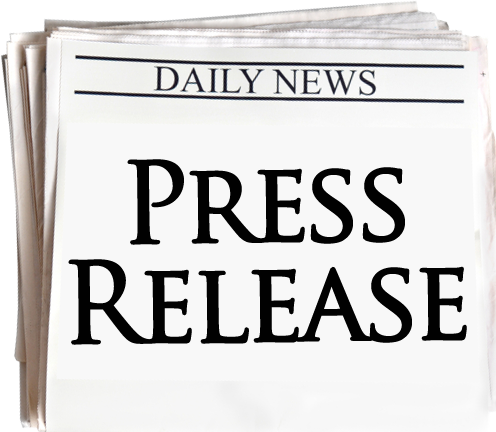 Parties for children will be popular at Glass & Craft as the studio can cater for up to 10 children and Stacy says that they will be offering packages including catering. 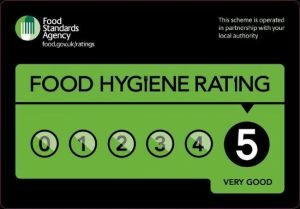 “We can do this as we are situated alongside a superb onsite coffee and cake shop providing a delicious range of home-made foods.” adds Stacy. As well as the coffee and cake shop, the Kersey site also has a variety of other independent retailers. In addition to the glass painting studio and selling their own items, Glass & Craft will also be selling a wide range of hand-made products from other local talented craft makers. Fellow local craft makers interested in selling crafts from the new Kersey Mill shop can contact Stacy or Richard for more details. Have you own craft shelf to sell, display & manage the way YOU want to! We already have some very talented crafters who will be selling with us on our craft shelf space when we open in June. We do however still have limited space available for hire for local craft makers wishing to sell and promote their craft items with us in our shop in Kersey Mill. There will be a range of shelf sizes to accommodate local craft and some limited wall & floor space. Looking for an Easter activity near Hadleigh, Suffolk? – Come an join us for some family fun creativity at Kersey Mill near Hadleigh. Just 2 miles from Hollow Trees Farm Trail & Shop. 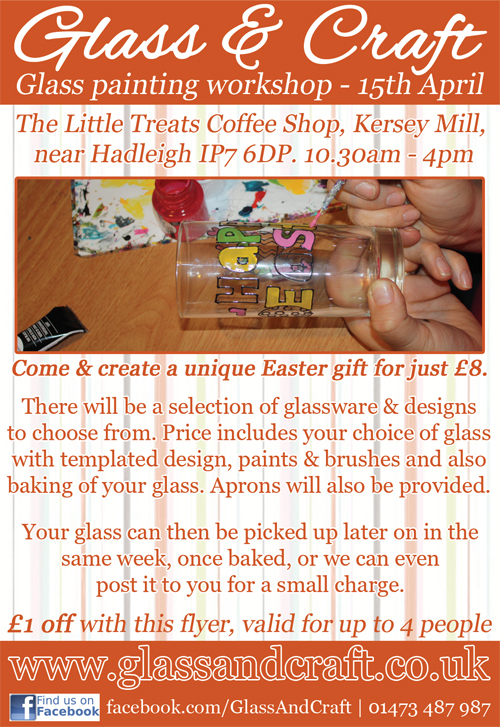 As a pre-opening taster session we will be running a glass painting workshop at the Little Treats Coffee Shop at Kersey Mill on the 15th April 2014, 10.30pm-4.00pm. Its will be a chance to see what we are going to be offering in our shop and also a chance to create your own unique Easter gift. Click on the above flyer and print it off to get £1 off per person at our workshop. 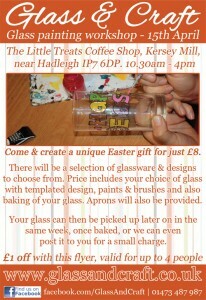 If you have any questions regarding our glass painting workshop on the 15th April at Kersey Mill please feel free to contact us.